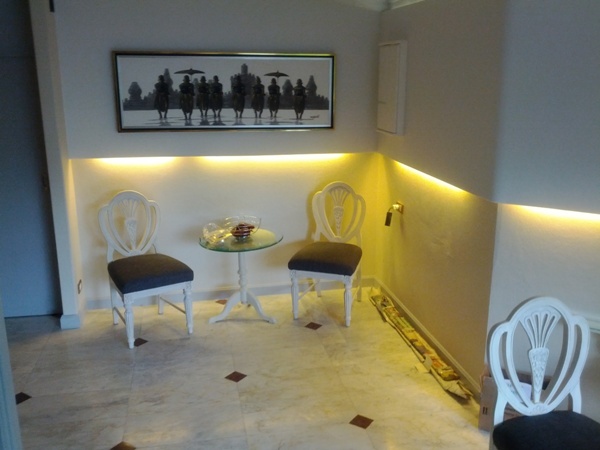 CR406- Condo for rent in Chiangmai Thailand. Condo for rent Fully furnished. with good view. ample parking space.,of luxury amenities, including pool, sauna, large lobby, laundry and 24 hour security. CR461- Condo for rent in City Chiangmai Thailand. Very beautiful Condo for rent with 1 bedroom, 1 bathroom, 1 living room, 1 kitchen, 1 dining room.,2 balcony (bedrooms, balcony, porch, living room). With furniture, bedding, appliances, 2 air conditioners, 2 TVs, refrigerator, microwave, oven, electric cooker, kettle, toaster. Fully Equipped. 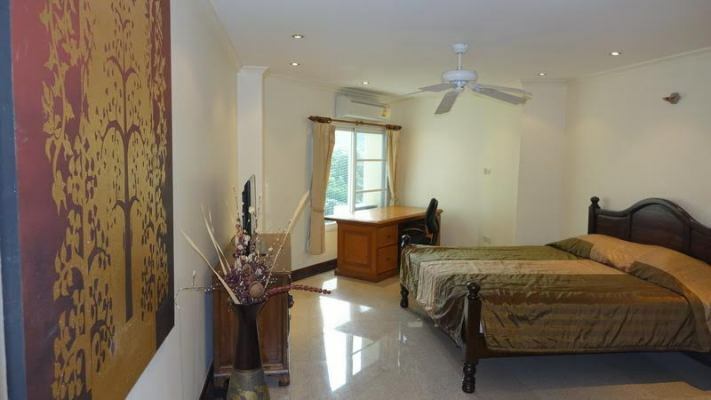 CR606- Condo for rent in Chiangmai Thailand. Condominium for rent designed for combining nature and downtown life with commensurate space, private and convenience. The design concept based on keeping the existent environment and the peacefulness of nature. The best materials and designs to satisfy, height-ceiling, spacious bathtub, latest model of faucet and water closet, thick laminated floor, wallpaper, air-conditioners, wide balcony. The condo comes fully furnished with A fully fitted western kitchen with fridge freezer, hob, extractor fan, cutlery and tableware. 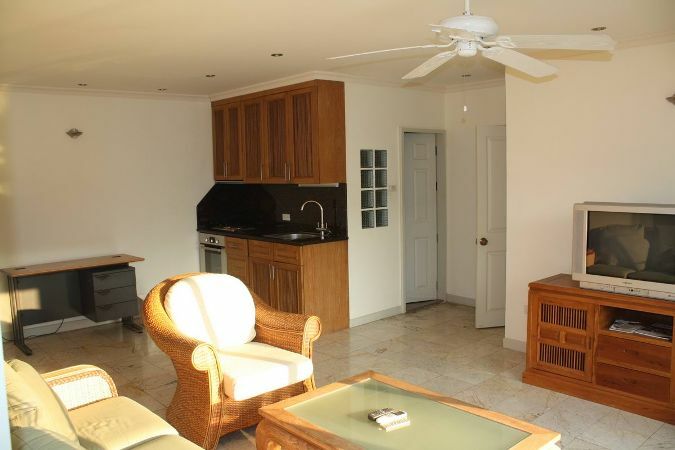 The living area comes with sofa, table and chairs, TV unit, TV and coffee table. The bedroom comes with a spacious wardrobe, bed, etc. and modern en-suite bathroom, second guest bathroom. Double length balcony with access from living room and bedroom. Direct Pool and Doi Suthep mountain view. 2 bedrooms, 84 m2. Big balcony with great views of pool and mountain. Next to a 100 m2 common area balcony w. plants and sitting furniture. Leather sofa, marble/teak floors. Western kitchen with convection oven, granite floor/walls in bathroom. 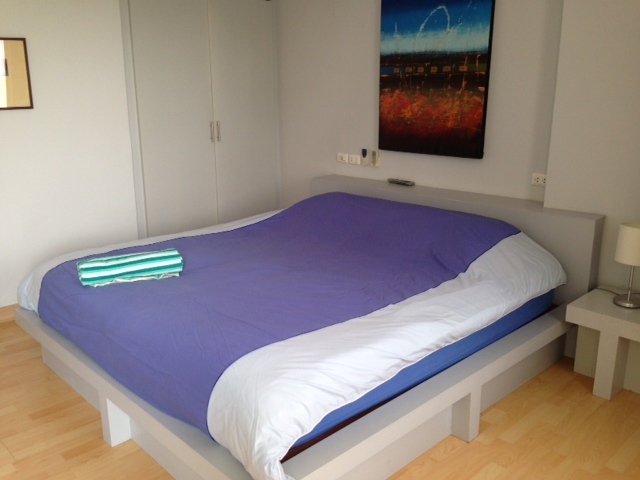 2nd bedroom can be used as a small bedroom with single bed or used as an office. 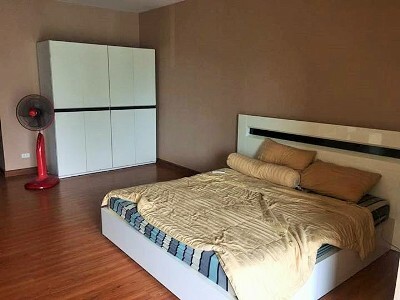 CR310- Condo for rent in Chiangmai Thailand. 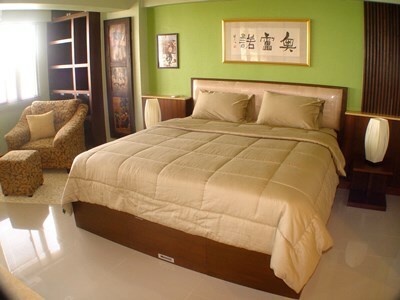 Room 84 sq meters - 2 bedroom but second bedroom is office cannot be used as bedroom, Condo near by CMU and road Niman . 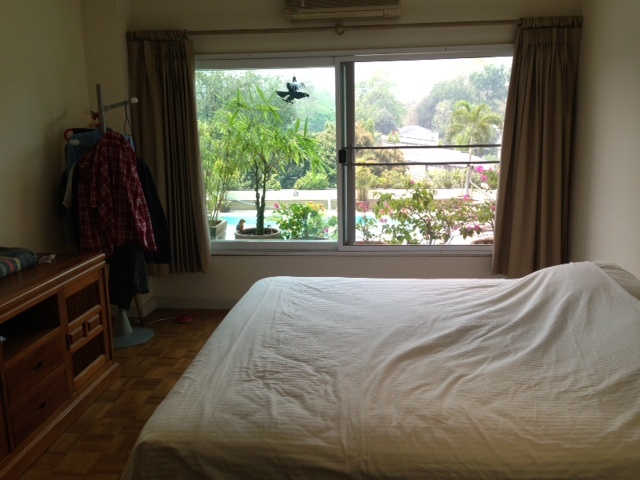 CR297- Condo for rent in Chiangmai Thailand. 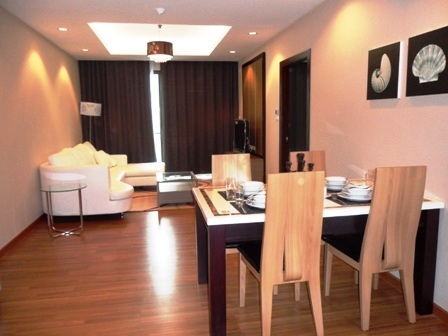 CR473- Condo for rent in Chiangmai Thailand. beautiful for rent price. 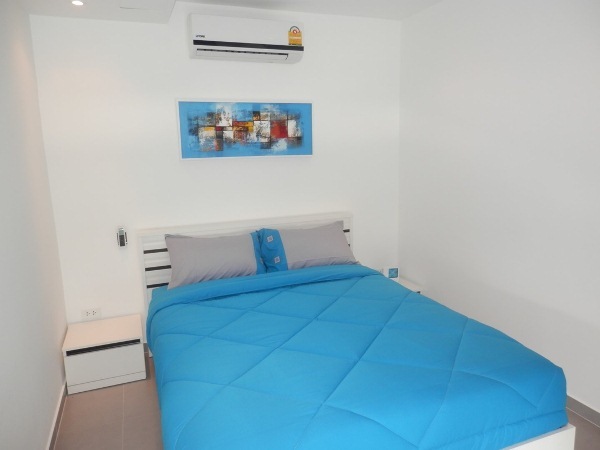 21000 baht + 1215 baht common area per month + utilities. Now connected to 50/20 Mbs Sinet fiber optic cable high speed. 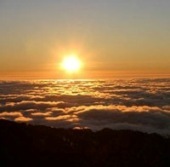 It is a mountain view with 1 bedroom unit.,82 m2.,Fully furnished with washing machine + tumble dryer. Kitchen w. 2 burner electric stove and convection oven. ,50 TV in living room and 40 in bedroom. 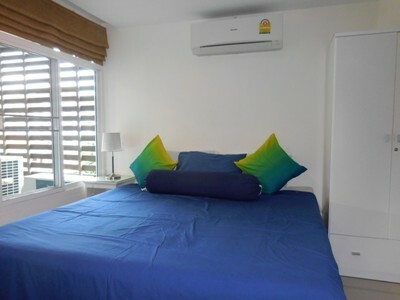 CR496- Condo for rent in Chiangmai Thailand. Very baeutiful condo for rent on Huay Keaw Road, only 3 minutes walking distance to Kad Suan Keaw shopping mall. 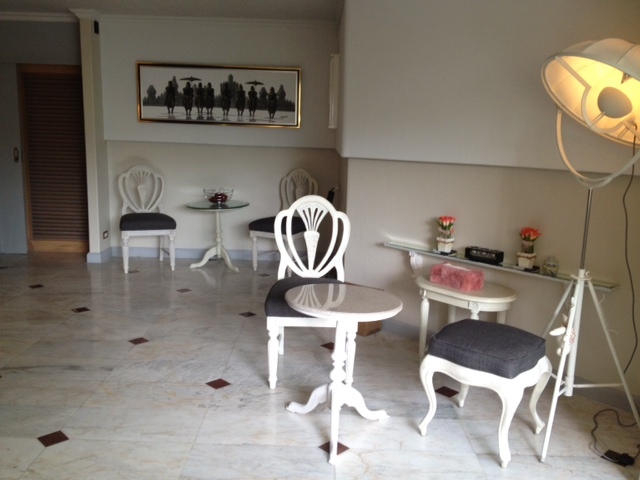 CR402- Condo for rent in Chiangmai Thailand. Very spacious 2 bedroom condo on 5th floor. The condo come fully furnished and equipped and was recently renovated. The kitchen is fully fitted with HOB, oven and hood. From balcony facing West, with the mountain view. The leather sofa and flat screen TV in living room make sure you can have relaxing day after work. Walking to Maya, Rimping Supermarket and Nimmanhaemin will take you exactly 3 minutes. No better location possible. 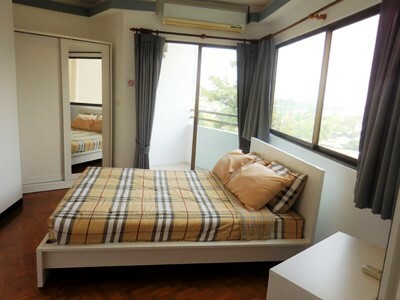 CR493- Condo for rent in Chiangmai Thailand. CR624- Condo for rent in Chiangmai Thailand. Condominium with river ping and mountain views. 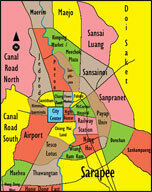 90 sqm. on 8th floor. Fully equipped and furnished. It s a 2 bedrooms condo with a bug living room . This building has swimming pool on 2nd floor. Size : 90 sqm Price for Rent : 1y Contract : 21,900 THB/month 6m Contract : 23,900 THB/month 2 Beds, 1 Bathrooms, fully Furnished, Air conditioned, Floor : 8th Facilities: Key card,Swimming pool, fitness room, Elevator, 24 hour security system, CCTV, Car- parking.